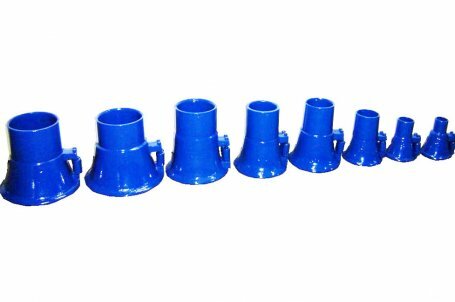 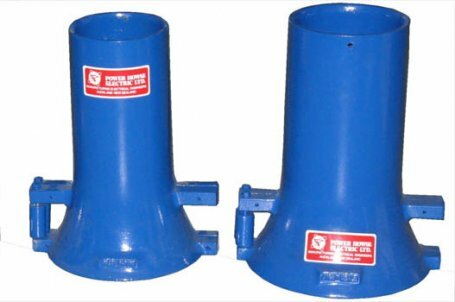 Bellmouths are used to protect your cable and rope at entry of a duct/conduit as they stop your cable from rubbing against the sharp edge of the duct/conduit. 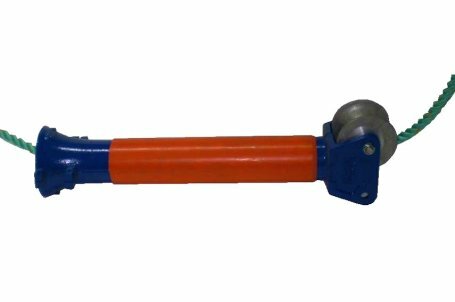 Our Split Bellmouth Range allow you to pull in your cable and then remove the bellmouth and split it open to get it off the cable. 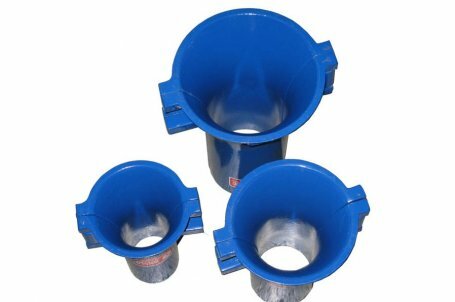 This allows you to re-use the bellmouth on other jobs. 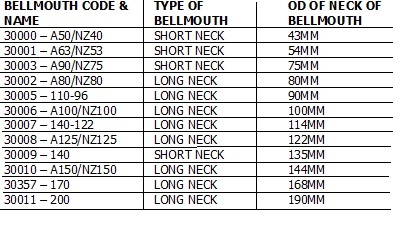 Sizes shown below are the Outside Diameter (OD) of the neck of the Bellmouth. 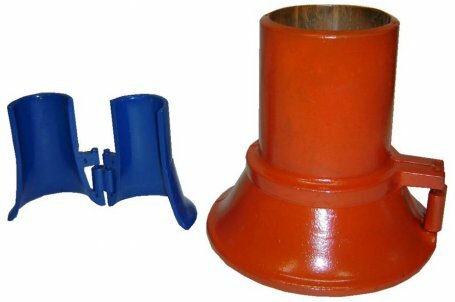 To work our which Bellmouth is best for your job you will need to know the Internal Diameter (ID) of your duct\conduit.